The Dee Explore journey continued with an amazing visit to the Ado Awaye Community, in Oyo State. 2 First of all, what do you know about Ado Awaye? 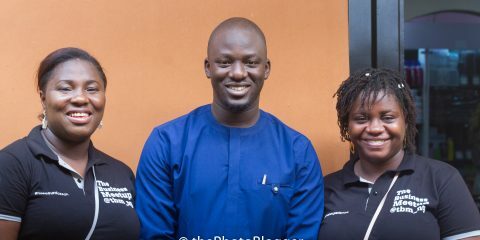 So we learned that the Alado of Ado Awaye will soon be celebrating his one year on the throne after several years in which the Community did not have a monarch. We then proceeded to the Village to pay him a visit and also explore the locality in terms of tourism and investment potentials. 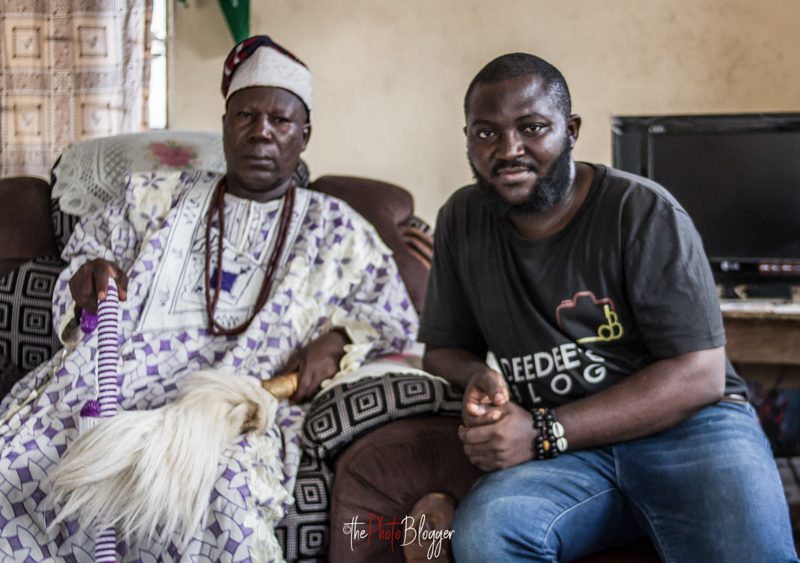 If you are looking for one of the most accommodating and jovial monarchs in South West Nigeria, then Oba Ademola Folakanmi, Makuledoye II will not fall short of this accolades as he received us warmly and he proceeded to give a detailed history of the Ado Awaye town! We drew him back to an interview he had with Guardian Newspapers in 2017 where he mentioned a lot about the vacant Alado stool and how he intended to revamp the old, sleepy town. You can read all about the exclusive interview with Guardian here. He still dwelled on the economic challenges of the town amongst others. 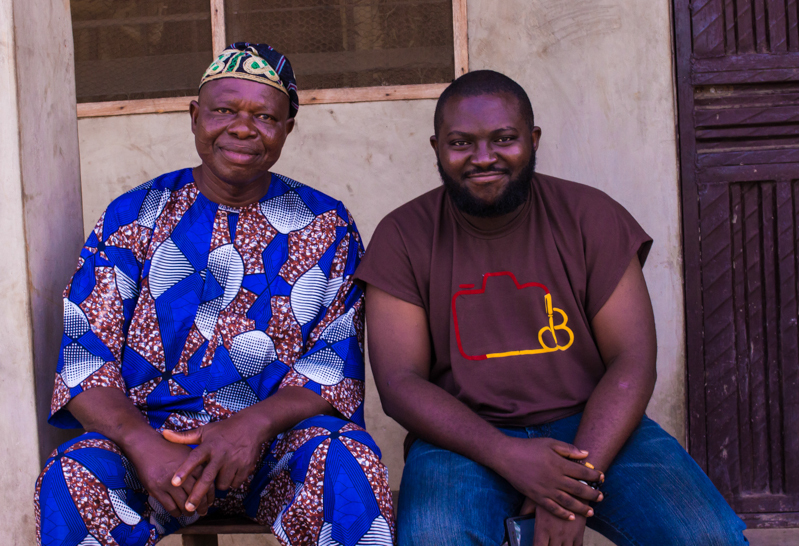 We also met with the Chairman of the Ado Awaye Community Executive, Mr Oladokun Nasiru Olaniyi, who also dwelled on the situation of the community, present challenges and the importance of the media in facilitating exposure of the community and its potentials to the world. Mr Atabo, a destination marketer and tourism blogger took us around the Ado Mountain and it was an amazing and exhaustive experience. First of all, what do you know about Ado Awaye? Ado Awaye is a community name for two different ancient settlements merged together, ‘Ado’ and ‘Awaye’. Ado-Awaye town is one which has its own unique but quite interesting history. In the beginning, the Ado people were immigrants from Awori land who were forced to settle on the OKE ADO Mountain due to the Dahomey war. These people were favoured by the gods as they were kept safe from the war. When the war had subsided, they descended the mountain to settle at its foot. The nearby Awaye people decided to settle with them and thus the name which they are called by today, ADO AWAYE, came out. 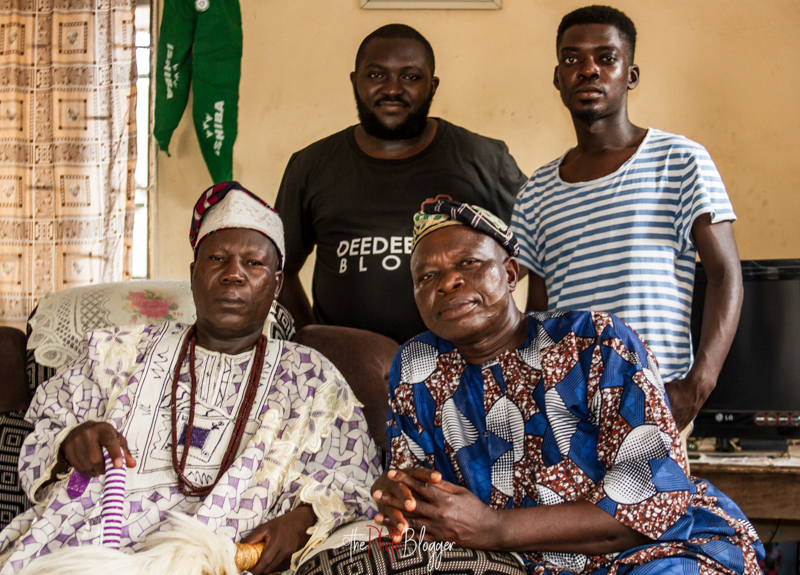 The history of this unique community continues with the coming of an Alaafin crown prince named Koyi in 1500 AD. While leaving Oyo in anger for Ota under the threat of losing his throne to his younger brother Ónigbogi, He got to a location and saw smoke coming from the top of a hill. With a crown strapped to his loins, he moved towards the smoke and saw these people already living as one. They came to an agreement of making him their king. Thus, He became the first Alado of Ado Awaye. 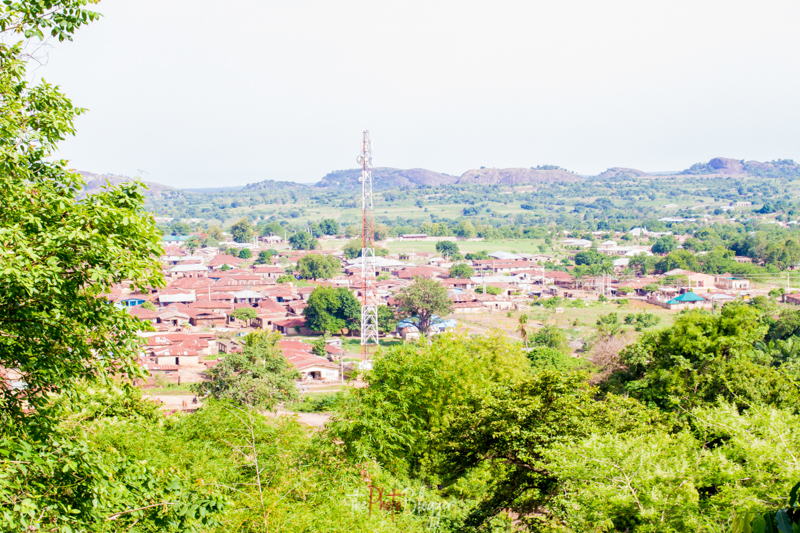 Located 20 kilometers west of Iseyin and having to its other bight the Republic of Benin, Ado Awaye is an awe-inspiring town and a home of inimitable wonders. 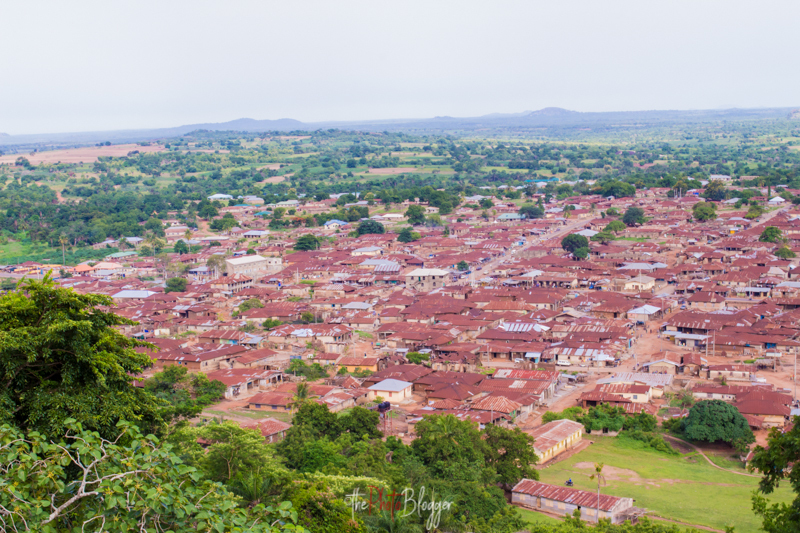 This historical town in Oyo state is a pride to behold as it has an abundance of naturally occurring wonders leaving every visitor dumbstruck with awe. As you look over the hill to the valley below, you cannot but marvel as all you see around you is a breath-taking view of unending luxurious and attractive view. The lush land, the green vegetation, the rooftops of the many houses in various hamlets around the village, the charming mosaic, the interspersing copper colours of rooftops, the forests, the mountains, the soaring blue clouds and many others are what you would get enchanted by in this scenery. No two views are the same. 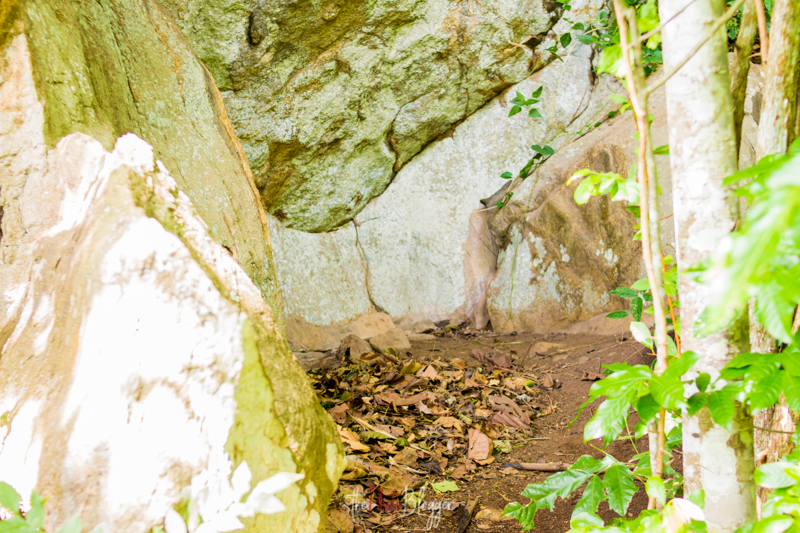 In the forests, you could spot a low lying rock which sticks out of the surrounding plant area. It has a relatively flat top which appeared to be alive with activities. Raw and peeled cassava tubers in heaps are laid to one side. A set of open water-filled structures are on another side of this hill. 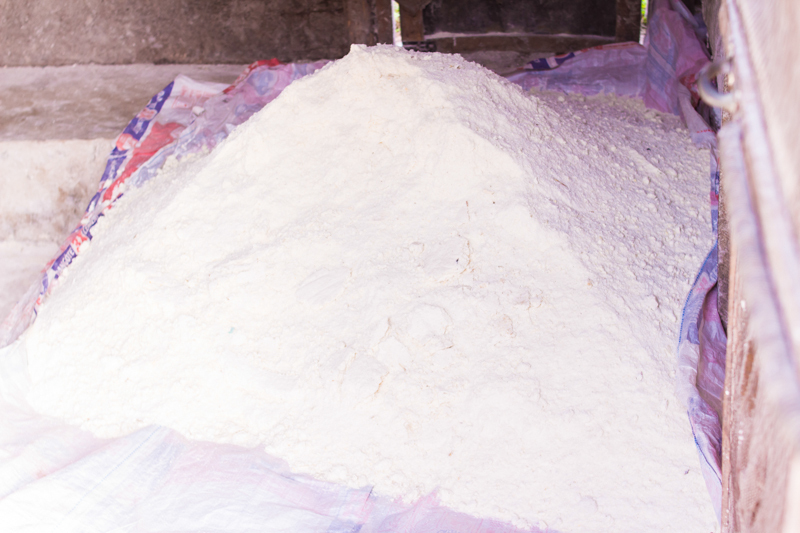 Tour guides will tell you that they are called ‘Iko’ and that is where yam powder is made before they are being packaged in bags and transported to neighbouring towns and markets. The higher you climb, the more spectacular the spread will be before your view. 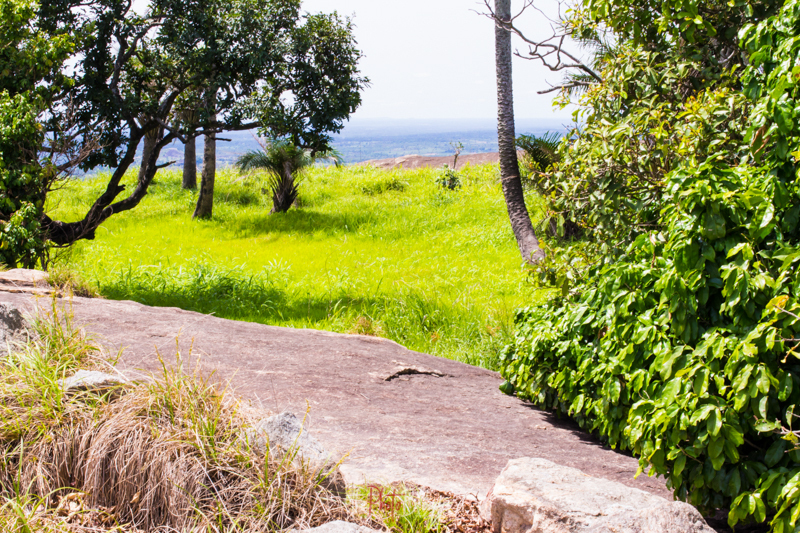 From one point of the hilltop, you can see Iseyin road as it curves and stretches northwards into the Ebedi Hills. If you look carefully you will see the town of Iseyin too, as it lies to the north of Ado Awaye. It leans and tilts a little on a hillside. 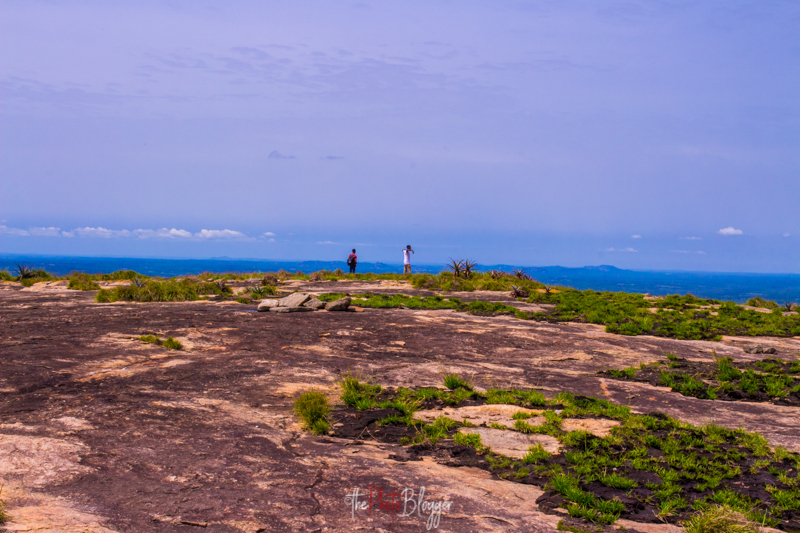 From another part of this mountaintop, with the use of binoculars now, you would be able to see a small segment of the great city of Ibadan, at the farthest point where it seems the earth meets the sky. Adding character to the mountain is the variant vegetation type. Short trees and shrubs which provide canopy cover and shade are in some places, while you’ll find only stark rock formations in others. Let’s take a tour around the landmarks one after the other. The first of all the landmarks is the Ìshàgé Rock. This is a large elongate rock boulder well balanced and standing upright on one of its small edges. The wonder of this boulder to the natives and the tourists alike is that it has been standing and has not fallen off the mountain side on which it rests. Ishage Rock is revered as one of the most powerful of the gods on the mountain. The people of this community believe that it grants the wishes of everyone who prays at its foot. Also, there is the saying that when there is a severe drought in the land, the chief priest of the mountain will visit the mountain and wrap a white cloth around the ‘waist’ of Ishage rock; rain will fall heavily upon the land thereafter, and when it does, the Ishage Rock will drop off the white cloth. This is might have to be the most important attraction on the mountain. Iyake Lake is one of the just two hanging lakes in the world. A suspended or hanging lake is one on a mountain, hill or cliff that has no obvious source. There is just two of this in the entire world; the other is the Hanging Lake Hiking Trail in Glenwood Springs, Colorado, USA. This lake is the largest and the most popular attraction on the mountain. Known for its clearness, neatness and size, Iyake unlike other lakes on the mountain is known for its spiritual significance. It is believed to be the main god of fertility of the Mountain. However, it is a taboo to bath, swim or even step foot in the lake. Legends have it that whoever attempts swimming in the lake will drown and the body will never be found forever. This, according to the villagers, is because there is another world existing beneath this lake. So, whoever transits into that world by diving into the lake will never be able to return to our own world again. It is once said of a white man who came and defied this odd. He went in and was never found even till date. Whether this is true or not, it forms a legend of the lake. 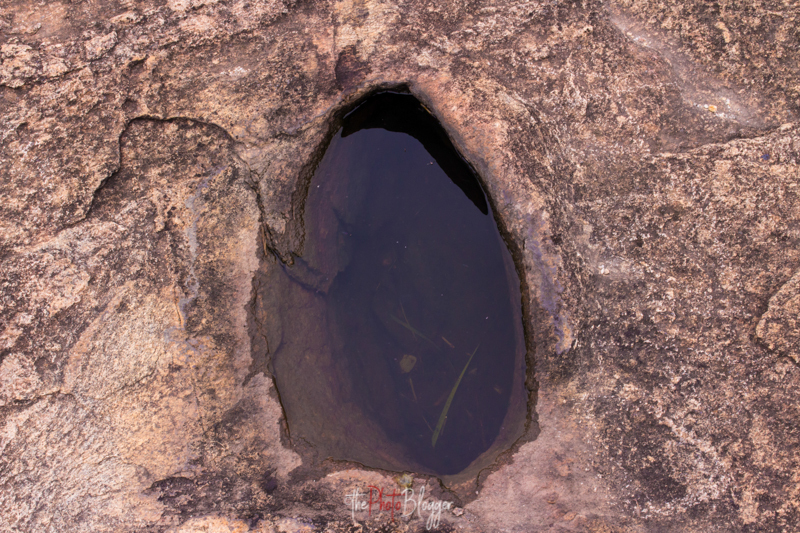 This is a small hole, filled with water which stands about two meters away from the edge of Iyake Lake. It is said of it also that if anyone dips his feet into the small hole, the person will be sucked through the rock into the bottom of the bigger Iyake Lake. 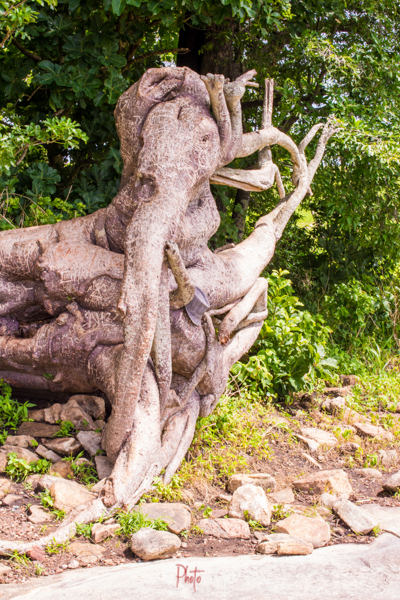 This fascinating attraction on the mountain is a monumental tree gets its name from having a striking resemblance to an Elephant. It is composed of trunk and root of a fallen tree which takes the form of the head and trunk of an elephant. The eye of the elephant is also represented on this formation. According to legends, this tree dropped from the sky, and the impact of its fall made it took this form. Although it holds no special power or significance, it is an attraction site that tourists are shown when they visit. Another attraction and also one of the numerous lakes on this mountain is Ìyá-Aláró Lake. 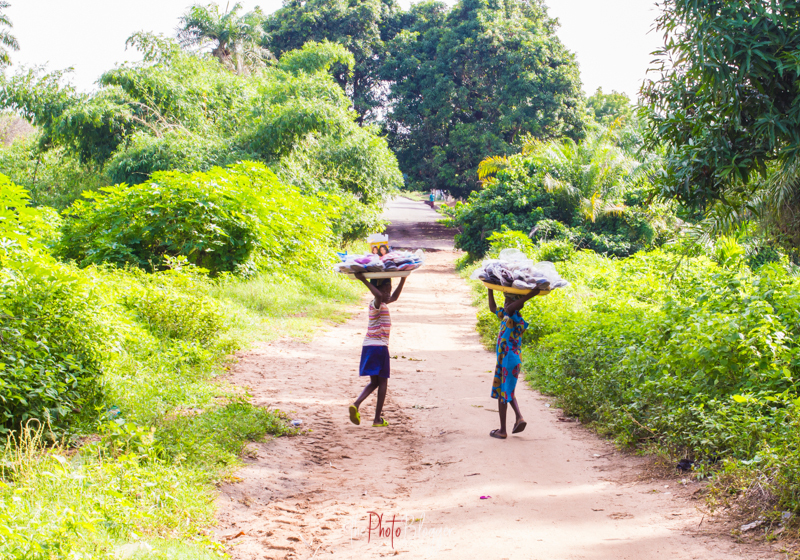 It is named after an old lady who specializes in dying clothes in Ado Awaye village. The old woman, as the legend goes worships and offers sacrifices to the lake at some specific time of the year. 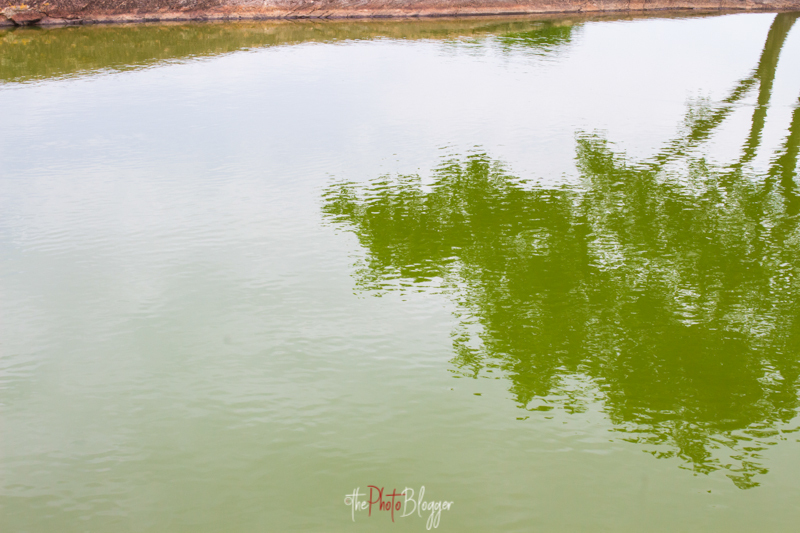 Iya Alaro Lake is has a gloomy depth. This is to associate it with Iya Alaro. The surface and surrounding are adorned with enticing overgrowth of colourful vegetation. Also on this mountain, a number of indentations can be found. A thorough look at it and you will have the impression that they resemble dinosaur footprints. The villagers, however, believe that they belong to ‘elders’ or probably gods who roamed around the mountain. There are a 100 more footprints at the other side of the mountain, villagers and tour guides will tell you. This is a wide and deep chasm on the mountain separating one part of the mountain from the other part which hosts the peak of the mountain. Here, the rock slopes along the valley walls, and has only a narrow, very steep and slippery path to link the two parts of this mountain, thereby making it only possible for only the very brave mountain climbers to dare cross this valley. This attraction exits at a corner of the valley wall. It is a small crevice which the locals say that any new king to be crowned in the town must come to prostrate and roll on its floor. This is an act of paying obeisance to the gods of the mountain. The floor of this shrine is relatively flat and is covered in soft brown sand. This is another lake on the mountain. Ìyá Onírú Lake although shallow, never dries up all the year round. It is located on the part of the mountain which homes the peak. 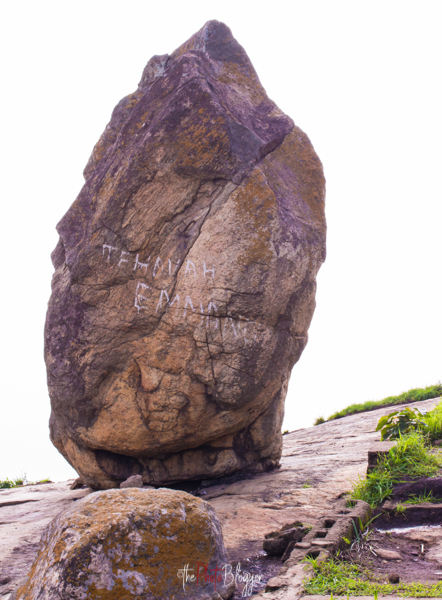 This is a point on the mountain where if you are brave enough to climb to, you can as well scribble your name somewhere. This is to commemorate your brave feat. In addition to these attractions are the mind-blowing and endless sprawls of forest-coated gently-rolling plains extending outwards from the foot of the Oke-Ado Mountains, which contributes an irresistible pull for tourists to Ado-Awaye land. 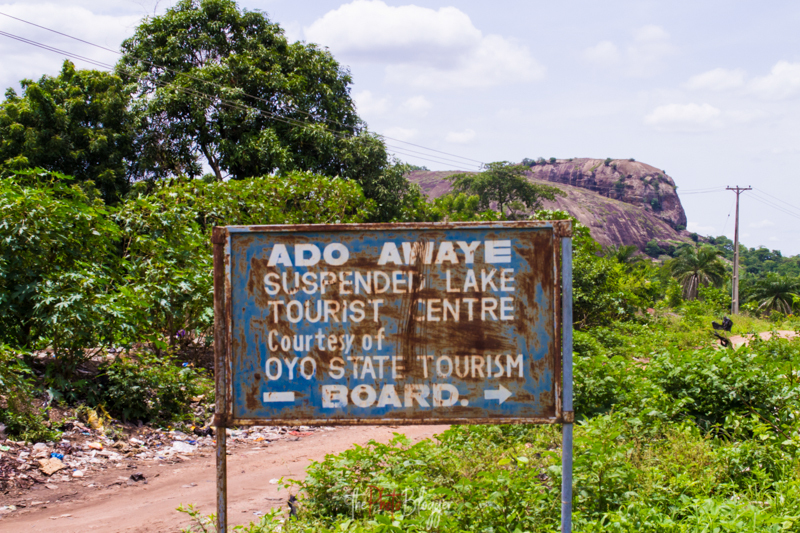 Ado Awaye is a tourist location in Oyo state, Nigeria. It has a number of natural and historical spots which if it is adequately monitored and invested in by the government or even private individuals will bring in a fair share of revenue. This site of suspended/hanging lake lies about 20km West of Iseyin, Iseyin Local Government Area of Oyo State. 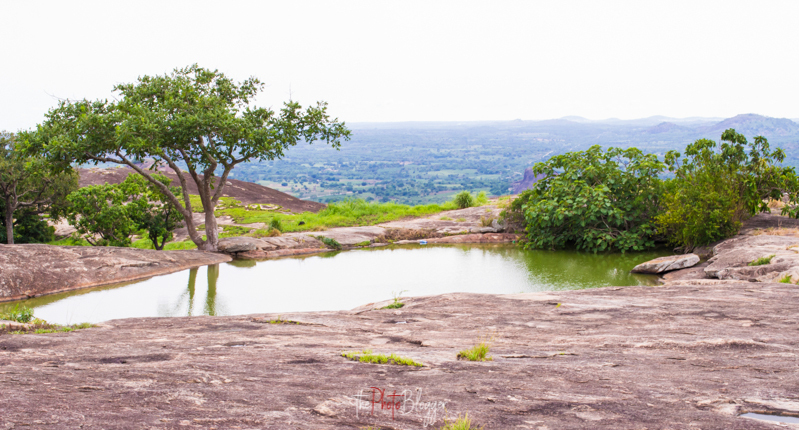 The suspended lake is sited on one of the high rocks commonly referred to in a layman’s language as the “sleeping lion”. Also, the about 350 steps leading to the top of the hill where this suspended/ hanging lake is sited, takes at least an hour to climb. Ado-Awaye is nearest to Iseyin town in Oyo state. 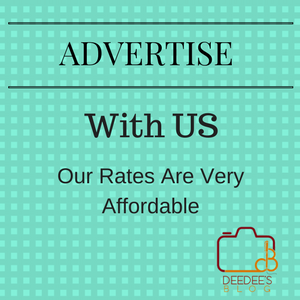 It is located in the Oke Ogun area of the Oyo state division. It takes 20 minutes to get there by car from Iseyin in Oyo State. The nearest city to it, though, is Ibadan. From any part of the world, you have to get to Lagos, where the Muritala Muhammed International Airport is located. From Lagos, it takes around one hour and thirty minutes to get to Ibadan. The trip is by road. And if you are an international visitor, you might want to make the trip alone by renting a private/chartered car which you can get straight from the airport. The price may range from #10,000 or #15,000. But you can also decide to go through public transport. This is just about #1500 to #2000. There are two guest houses in Ado Iwaye and they are names Infinity Guest House and Trinity Guest House. We opted to stay at Infinity based on personal preference and just in case you want to head to the town, you can check in at the Infinity Guest House. Getting what to eat might pose a bit of a problem to foreigners; this is not a big deal to Nigerians. Even if you are from the tribe different from the Yorubas, and you are not so sure about trying out the local delicacies, you can get snacks and drinks. Ado-Awaye is a small traditional Yoruba town, therefore the people are agrarians (farmers) in nature. Ado Awaye has a tradition of providing their visitors especially international visitors, with the best that money can buy in terms of Yoruba food; this though is peculiar to many Yoruba towns and villages. Ado-Awaye people are particularly known for eating a kind of beans called pigeon pea. If you are the breakfast eating type, they would prepare a breakfast of this pigeon peas and maize pap (known as ogi in Yoruba language). Then for lunch and dinner, depending on your choice of swallow meal, you could get pounded yam and Amala with various traditional Yoruba vegetables like ewedu, Ilasa, or Egusi soup served with bush meat and very nice fish of your choice. Ado Awaye is a perfect place to satisfy your culinary yearnings if you are the type that is in love with good and nourishing food. You cannot but reckon with most of their fresh foods as they are being brought in from the farms. The addition of traditional condiments like iru (locust beans) and ogiri are just what makes the meals irresistible. You can get these foods from roadside local restaurants and around their marketplace which the call ‘Oja Ado’ – that is Ado Market. There also is a place popularly referred to as EnuOdi (that is outskirts in English equivalent). These are all experiences that would make your visit to this prestigious and historical town quite worth your while. 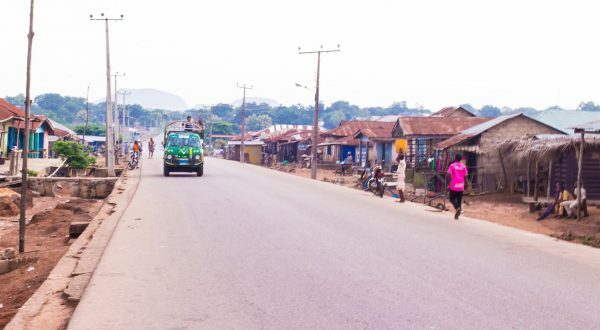 AS quite uncertain as the situation of Ado Awaye is, the locals will forever be grateful to the then administrator of Oyo state, Alhaji Lam Adesina. It was he who covered the ‘shame’ of the mountain as he built 365 steps up the hill, which would have made climbing difficult if it had not been there. Although the steps are not very strong, this may be due to poor molding or it has been beaten by the weather, but its yet serves it purpose as it was constructed in a way that at every 100 steps, you can gain different views of the town and its beautiful surroundings. This is evident in the signpost indicating the tourist attraction spot. There are no specific or even authorized tour guides, as you have to haggle with the ‘area boys’ around. They are the ones who know the route and can help you on your tour. This visiting difficult as you can’t plan ahead on how much it would cost you. There also is no clear direction. You have to keep asking when you get to the town of Ado Awaye. The foot of the mountain looks too ordinary. If not for the staircases, there is nothing to indicate that you are within the periphery of a tourism site. No shed, no kiosk, even the gloomy looking man which the Oyo State Tourism Board posted there has no office, well, except for the mango tree. 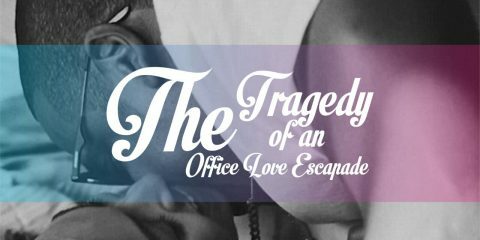 And since there is no office, then you cannot talk about where to obtain a ticket. This raises the doubt as to whether the Tourism Board has any revenue generation plan for the site. There should be a gatehouse at the feet of the mountain to be manned by competent and trained staffers who must be the indigenes of the town. The side of the lake is a plateau. It is a plain plate of rock that can be perfect for social events and parties provided there is easy access to the top. But the first thing is to fence off the lake with a gate so as to protect it from being polluted and also tourists from falling in accidentally. Revenue can also be generated from tourists who might want to scoop out of the lake water. 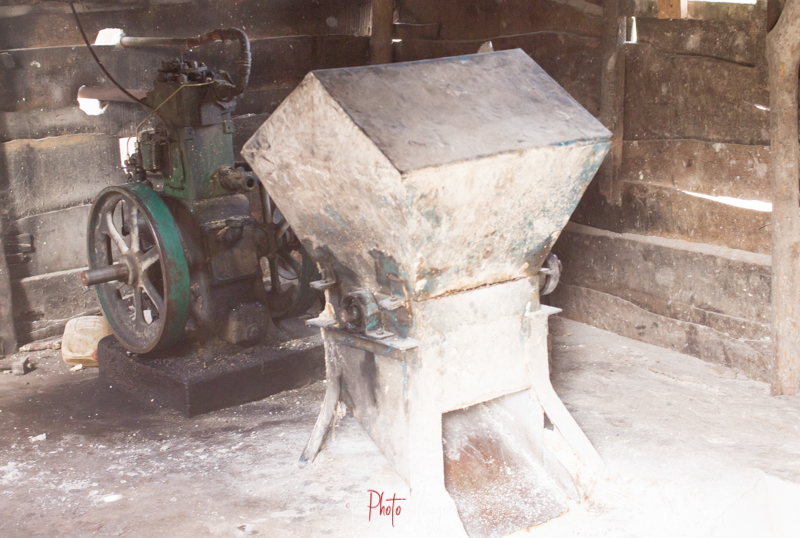 Ado Awaye is well known for agriculture, especially cassava farming. Around Eighty percent of the inhabitants are small-scale farmers who cultivate an average of one hectare. Late last year, this community and a number of others contributed about 5000 hectares of land for their joint Araromi Community Joint Farm Settlement Scheme which they targeted at producing maize and cassava, plus also provide youths with jobs. But they still need government help and interference in the agricultural scheme which will aid better output. This blessing from nature and the massive land for agricultural purpose is huge for the government to open doors for investors. Whether it is the state government or the Federal Government, any one of them who provides the basic amenities needed in this community to attract tourists and investors alike, would gain plentifully from it. When hotels, restaurants, parks, fueling stations, and others are built, there would be the need for people to be employed. Attendants, cleaners, cooks and chefs, gate and doormen, local security and many others can be recruited from the average citizens of the town and increase the influx of people to the areas as they search for means of livelihood. Honestly speaking, Ado Awaye suspended lake is a bundle of unlimited opportunities in investment, development and economic empowerment which is just waiting for attention and unraveling. This is an amazing body of work! Great narrative and Photography too. I’ve subscribed to get more informative posts from you. Thanks for the comment, Tunde. 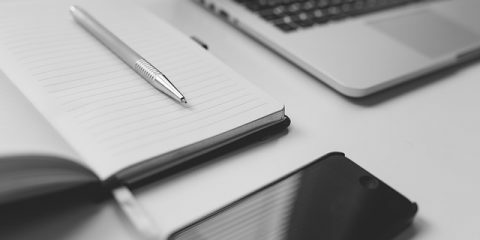 Keep inspiring with your blog.